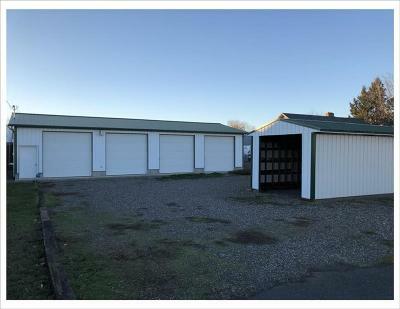 Commercial property with so many options in a fantastic location with easy access! 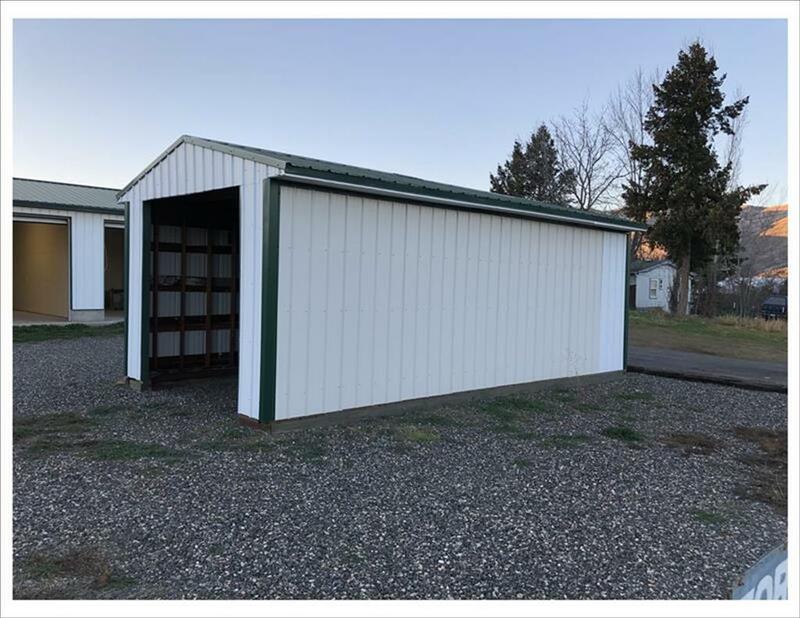 There are 3 units/stalls total with one large unit that can easily be divided to have four. 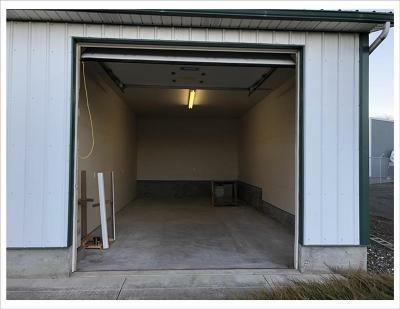 There is also a stand alone carport for extra storage. 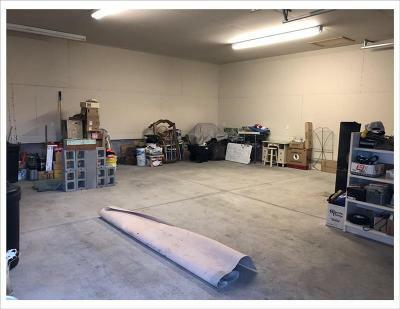 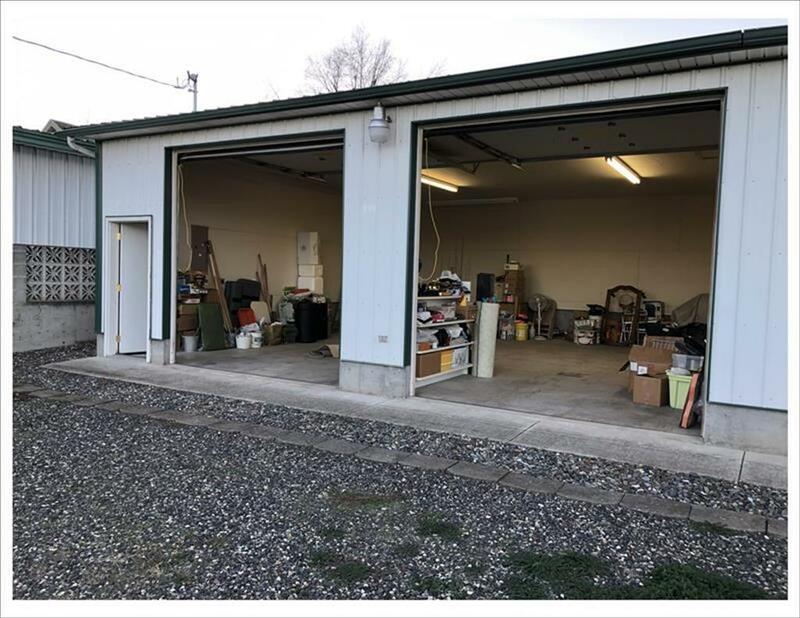 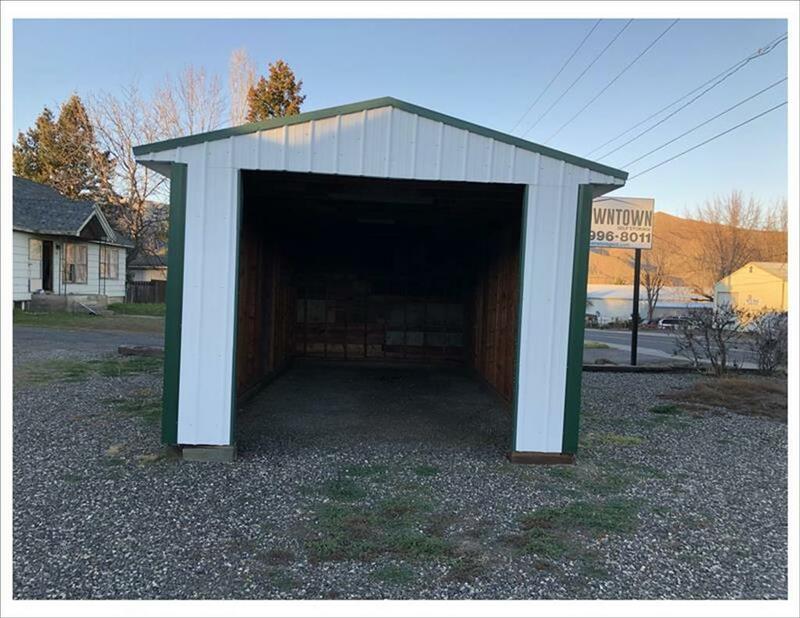 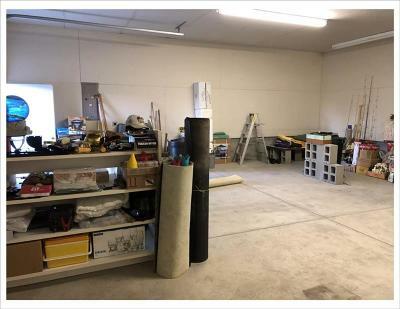 Use for repair shop, other business, storage, rent it out or use for yourself. 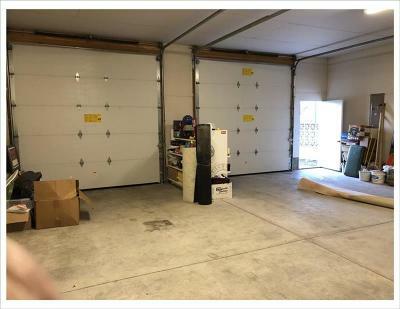 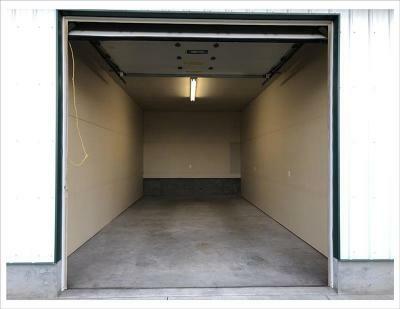 The dimensions of the entire unit is 60 x 30 and the carport measures 24 x 12. 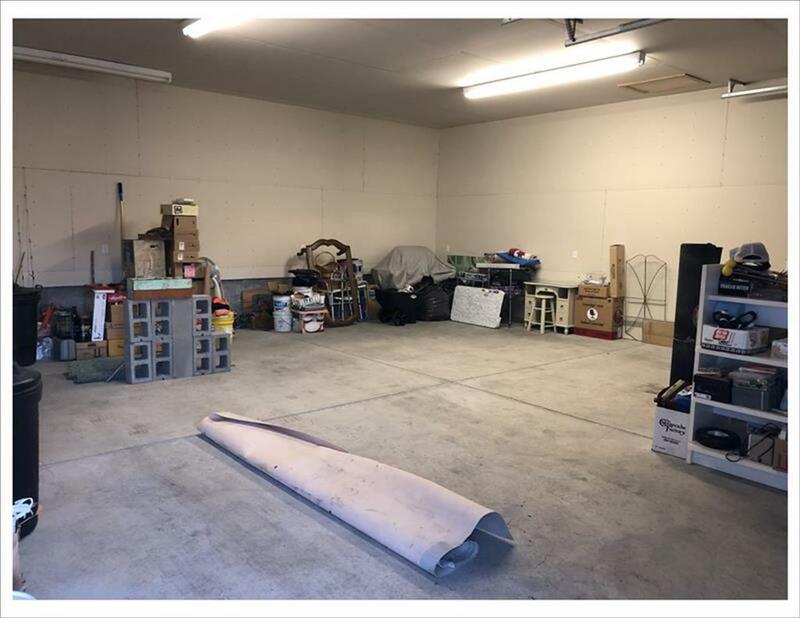 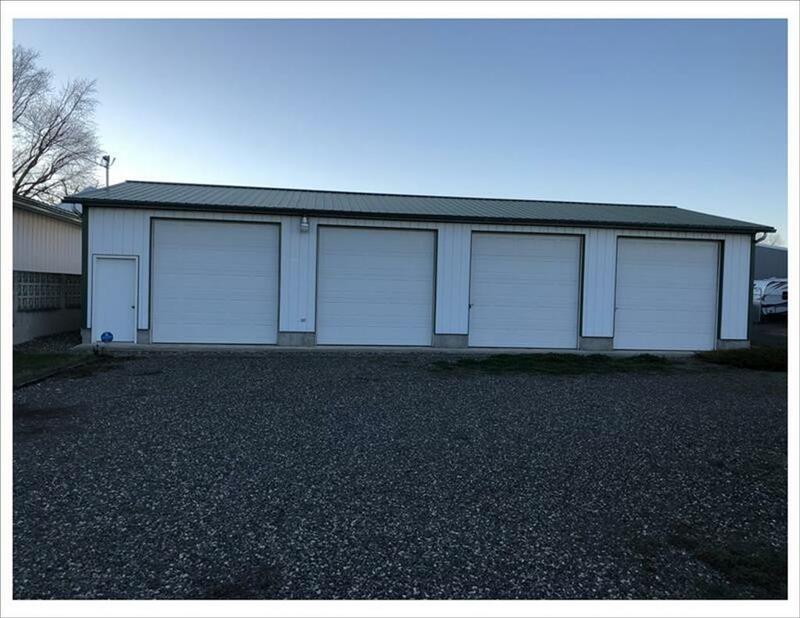 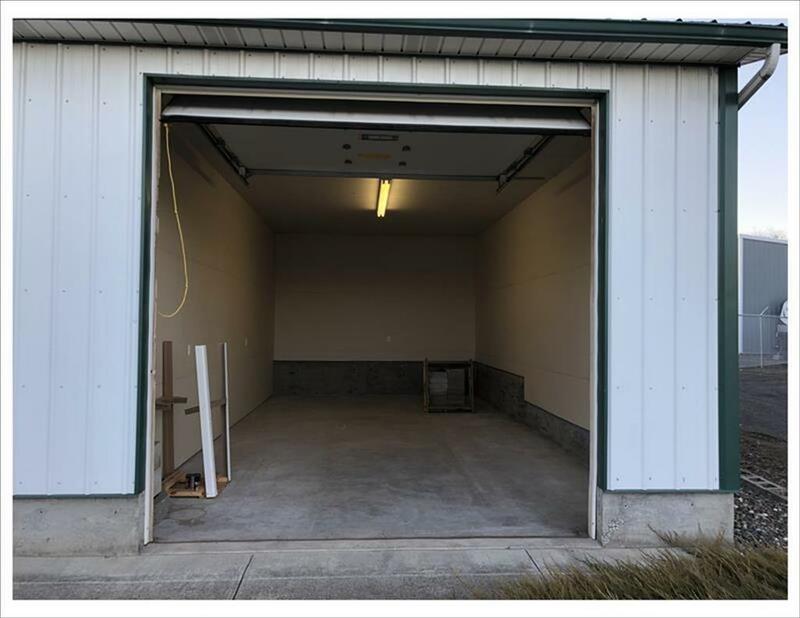 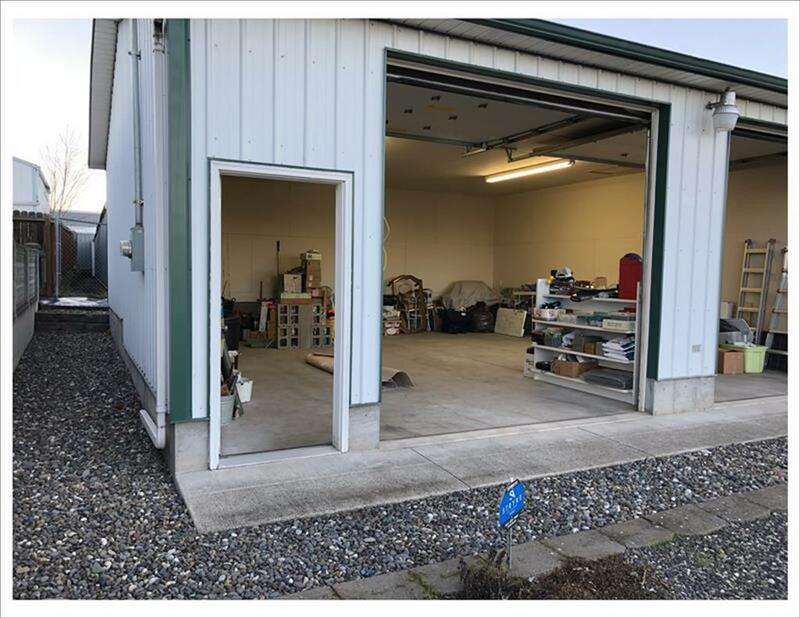 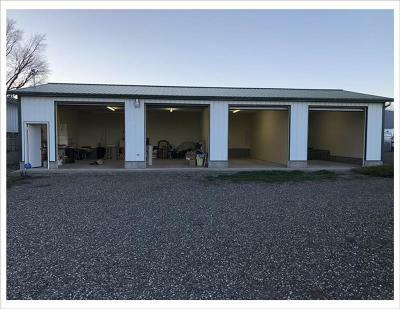 The unit is wired for 240, all doors are pre-wired for electric openers, fully insulated including the attic space and 4 inch concrete pad makes for a well built, multi-purpose building. Call and make an appointment to see all of the potential!